Fiesta Style so bring Side Dish, Drinks or Dessert. 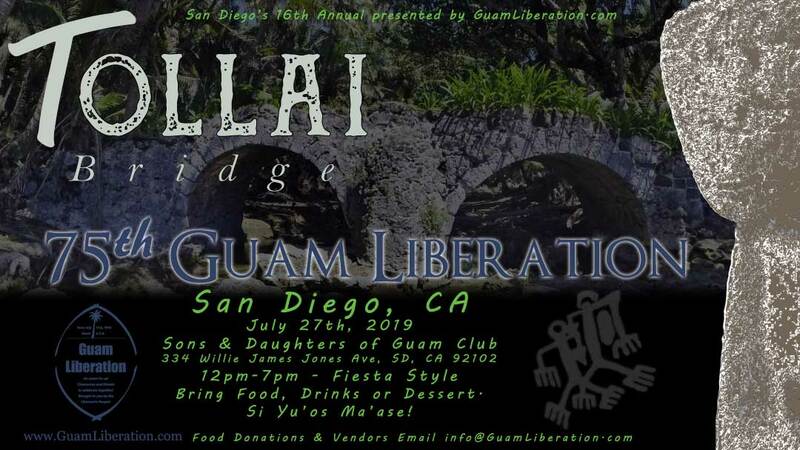 For more info, email us at info@GuamLiberation.com. This entry was posted in San Diego, CA by Guam Liberation. Bookmark the permalink.